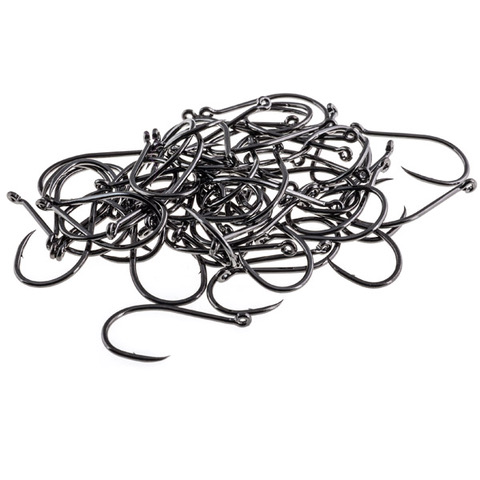 Description Aquaflies AquaTalon Swing hooks are phenomenally sharp and elagant looking. 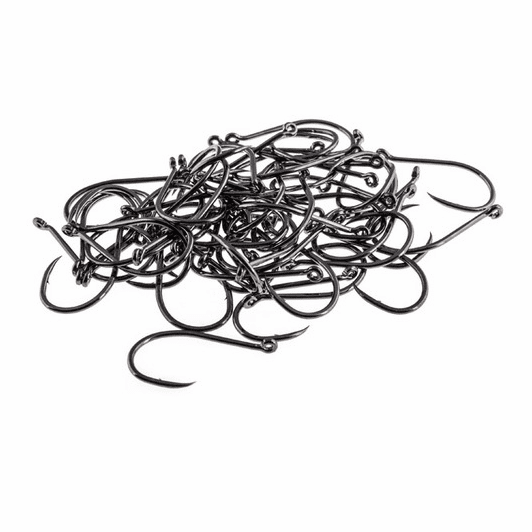 The Talon style is ideal for intruder and trailer style hooks. These go perfectly with the new Aquaflies return eye and round eye shanks. 25 and 100 packs are available. Slight drop point, continuous bend, fine wire for maximum penetration. 20 degree turned up eye for a perfect girth to hitch a trailing loop.